Marvel at hot air balloons, read in teepees, make festival art and shop all in one weekend! 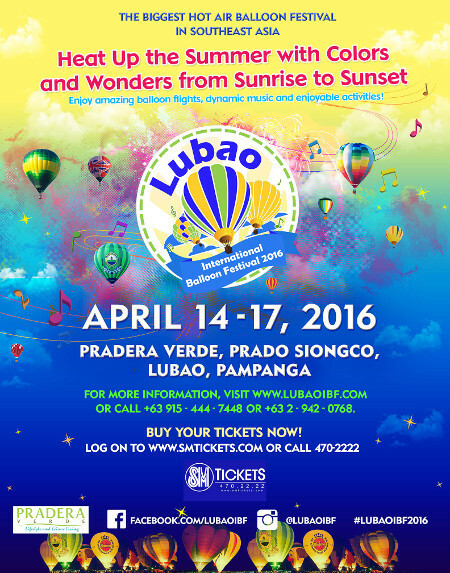 Marvel at huge and colorful hot air balloons in the sky at the Lubao International Balloon Festival. Now on its third year, the festival will feature 40 magnificent hot air balloons from different countries. 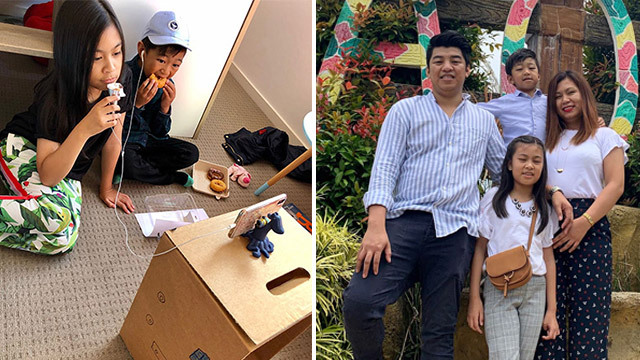 There will also be aerial exhibitions and on-ground entertainment like a bazaar, a food fair, a night glow party with a fireworks display and musical performances by Ely Buendia, Bamboo and others. 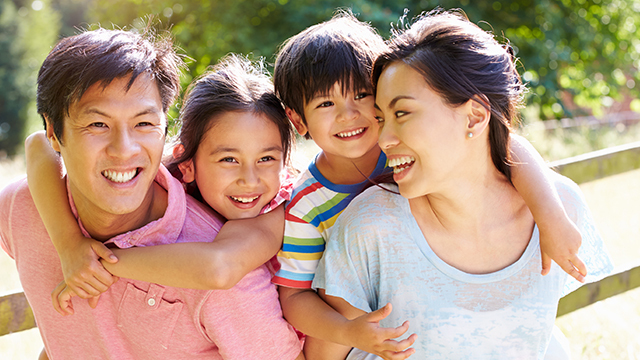 The event is happening on April 14 to 17 at Pradera Verde, Prado Siongco, Lubao, Pampanga. 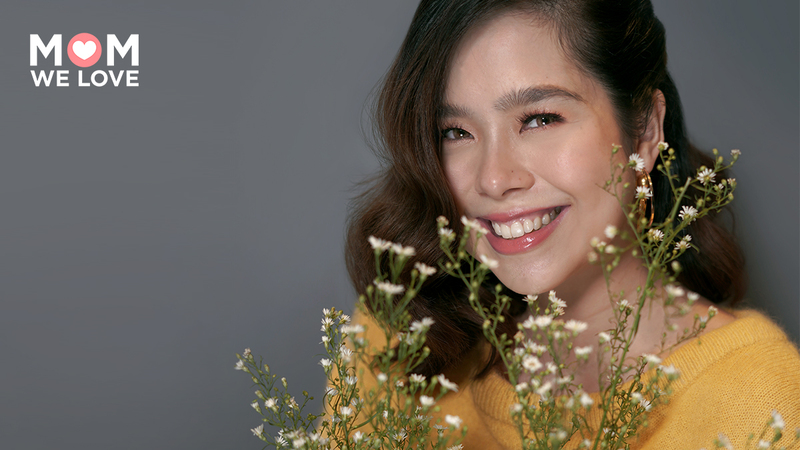 For tickets, visit Smtickets.com. 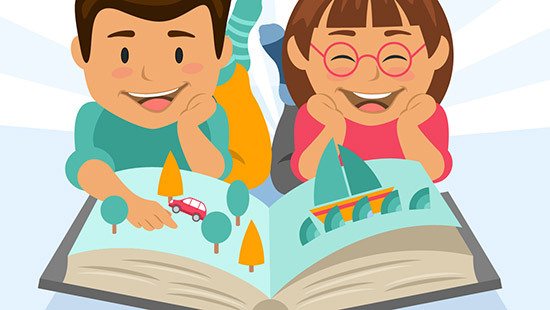 Spend a whole day surrounded by readers and books at the Summer Reading Camp by DiksyonaryoAtbp. 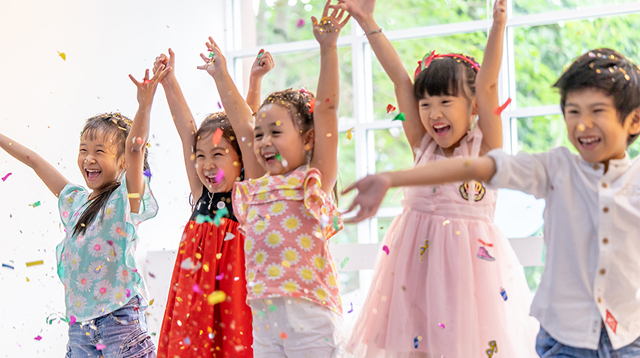 There will be teepees set up and a reading corner (with a free-for-all library), an art corner (with art activities related to children's stories), a storytelling corner, and an advocacy corner (where blank pencils will be designed by kids and parents to be donated to schools nationwide). 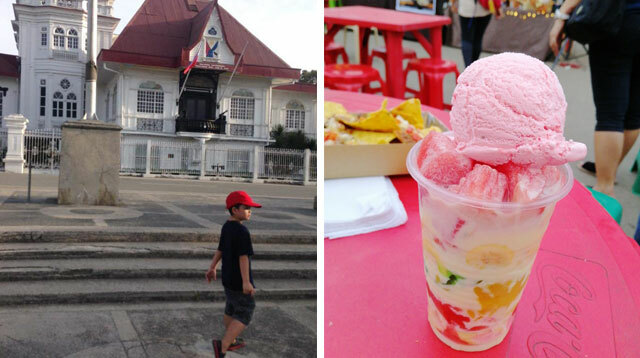 The event is happening this Sunday, April 17, 10 a.m. to 4 p.m, at the Quezon City Circle. Event is free. 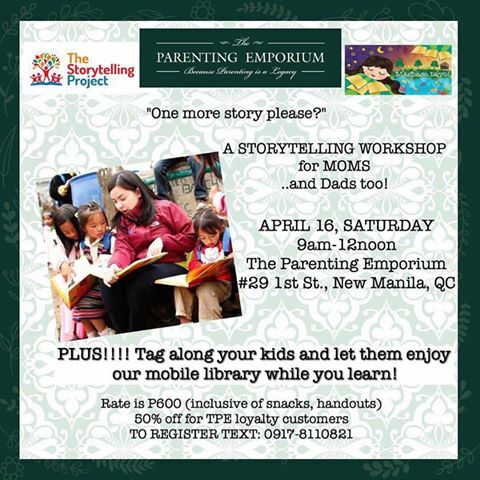 Bring your child's favorite stories to life with the help of The Storytelling Project's and The Parenting Emporium's Storytelling Workshop. 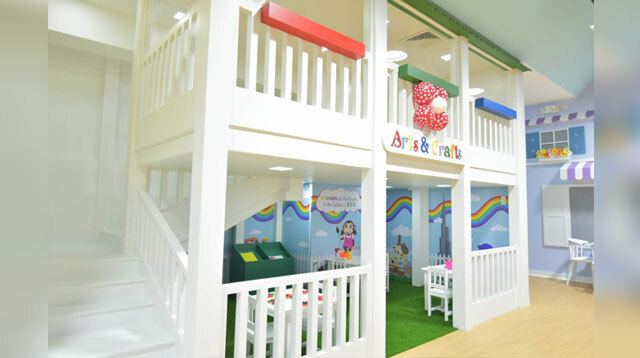 The event is happening this Saturday, April 16, 9 a.m. to 12 p.m., at The Parenting Emporium, Quezon City. 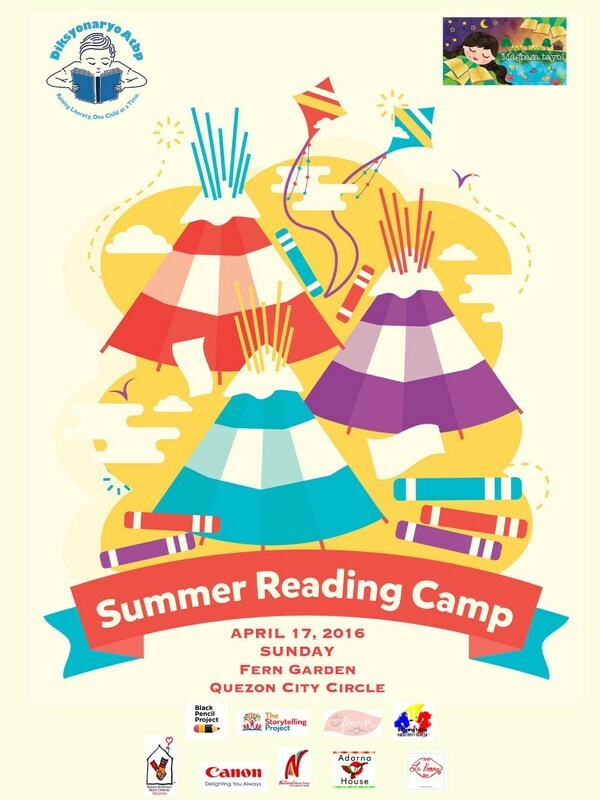 Bring the kids too as DiksyonaryoAtbp's mobile library will be at the event. Participation fee is P600. To register, call 0917-811-0821. 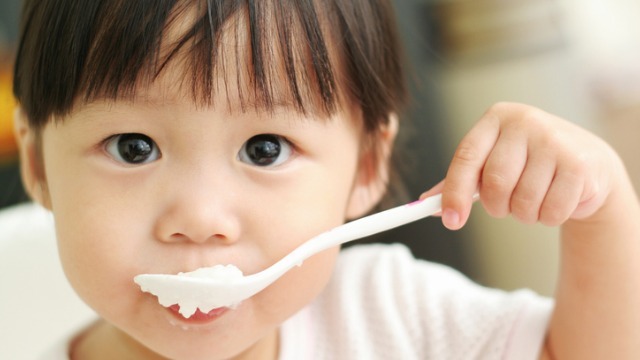 Looking for a bonding activity with your child or a me-time activity for you? 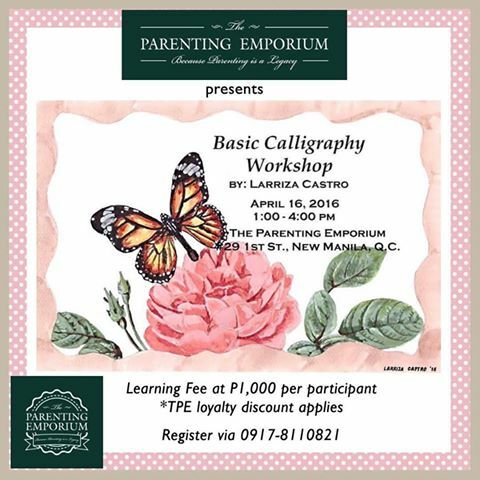 Try The Basic Calligraphy Workshop by The Parenting Emporium. The class is open for kids ages 10 and up, and adults. Artist and mom Larizza Castro wil guide participants through the basics, from muscle memory exercises to actual output. 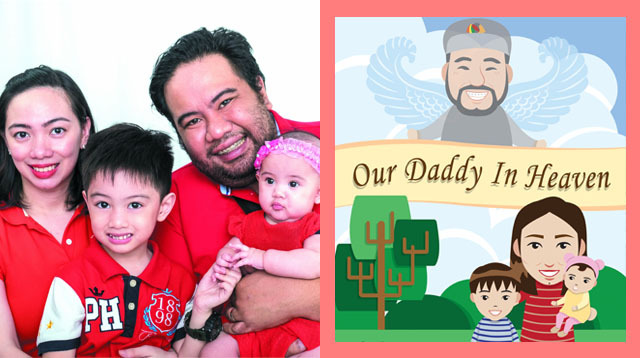 The event is happening this Saturday, April 16, 1 p.m. to 4 p.m. at The Parenting Emporium, Quezon City. Participation fee is P1,000. To register, call 0917-811-0821. 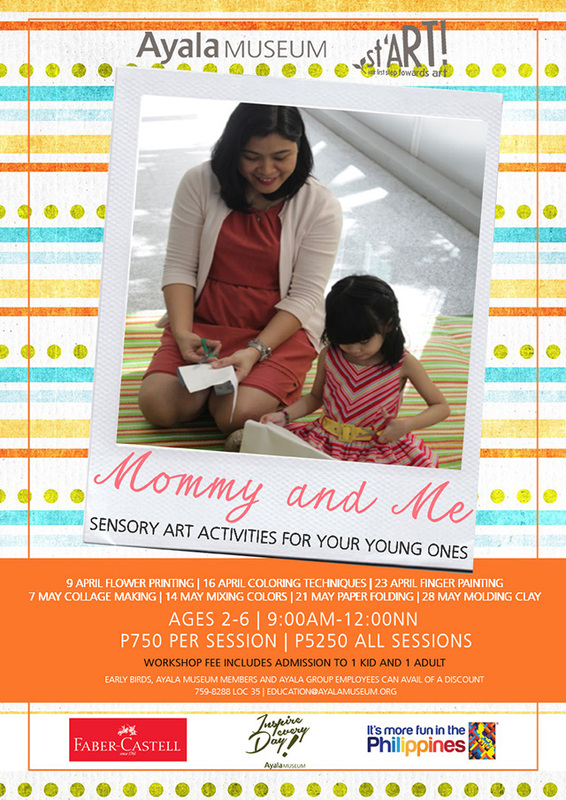 Spend quality bonding time with your child every weekend this summer by joining Ayala Museum's Mommy and Me: Sensory Art Workshops for Your Young Ones, ideal for mom and her kid age 2 to 6 years old. 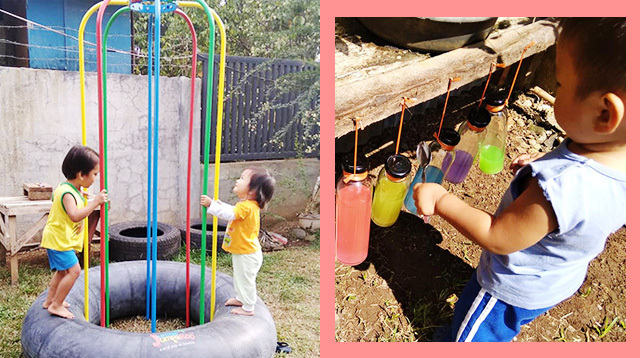 Here you and your child will be making simple arts and crafts that are inspired by our country's colorful and rich festivals. The second of seven sessions will be about Angono’s Higantes Festival and is happening this Saturday, April 16, 9 a.m. to 12 p.m. at the Ayala Museum, Makati. 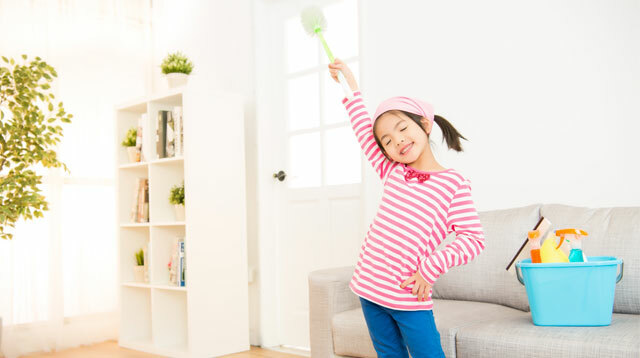 Activities include learning basic coloring techniques and making your own higante together. 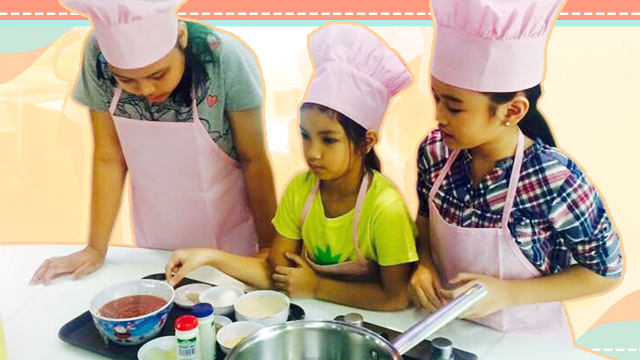 Participation fee is P750 for each parent and child pair. For inquiries and to register, call 759-8288 local 35. Got an artistic kid who loves books? Let him publish his own at two workshops. If you live in the South, enroll him in Ayala Museum's Book-Making Workshop where he can hand-craft his own book. The event is happening this Sunday, April 17, 2 to 4 p.m., at the Ayala Museum, Makati. Participation fee is P4,800 inclusive of materials, handouts, a certificate, one day free admission to the museum and one day free access to the museum's library. For inquiries, call 759-8288 local 22 to 25. 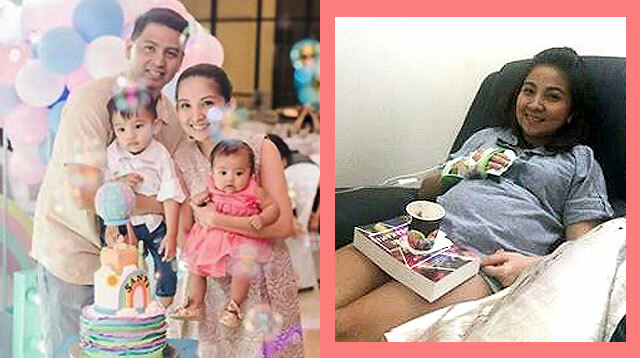 If the North is more convenient, enroll him at Miriam College’s Book Writing program. 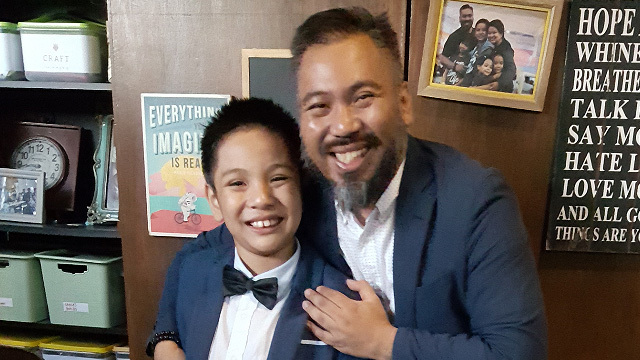 Writer, editor, and independent film producer Gay Ace Domingo will teach kids ages 7-18 how to produce a book or bookazine and guide them through the different stages of publication, from concept to production. At the end of the course, the book will be by printed by Picture Books, and participants will have their own book launching and signing. Miriam College also has other summer programs such as the challenging Robotics with Lego (see above). 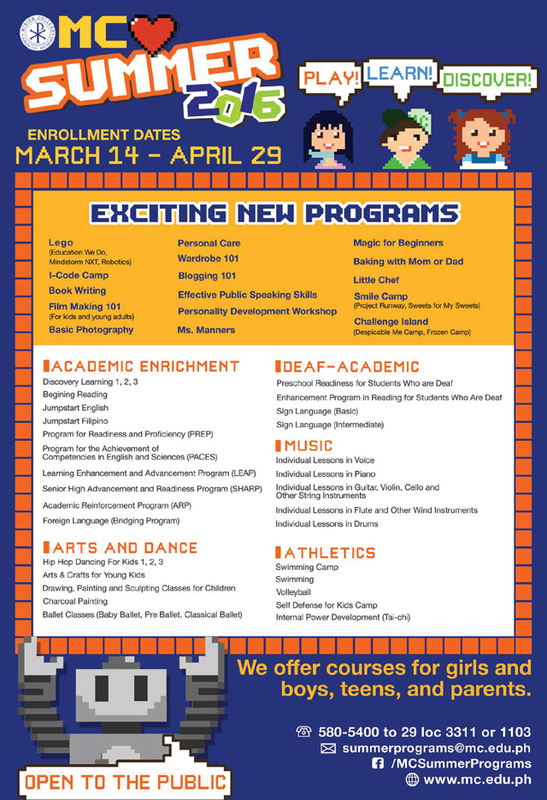 Registration is until April 29. Slots are limited. Call 580-5400 loc. 580-5400 local 1103 or 3311 for more details. 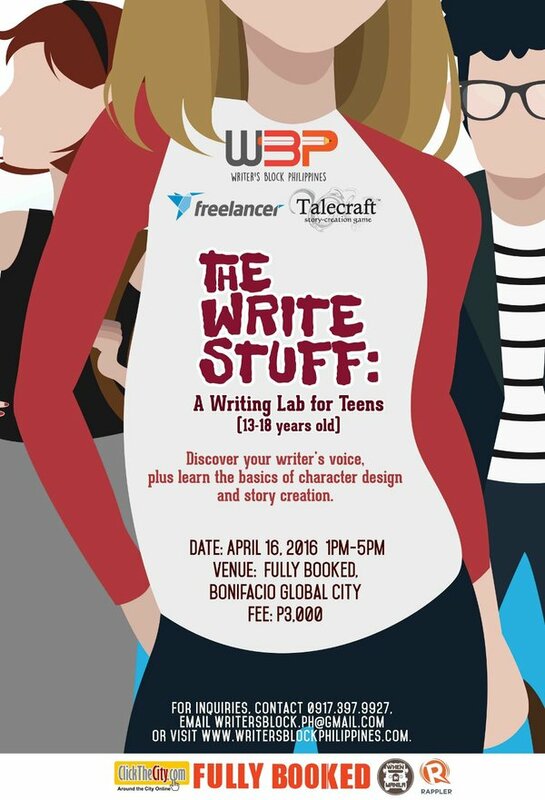 Develop your aspiring-writer's voice with Writer Block Philippine's The Write Stuff: A Writing Lab for Teens. Open to teens ages 13 to 18 years old, the workshop will be facilitated by freelance writers Ana P. Santos and Nikka Sarthou-Lainez. The event is happening this Saturday, April 16, 1 p.m. to 5 p.m. at Fully Booked, Bonifacio Global City, Taguig. Participation fee is 3,000 inclusive of a set of Talecraft cards and story creation notebooks. For inquiries and reservations, call 0917-397-9927. 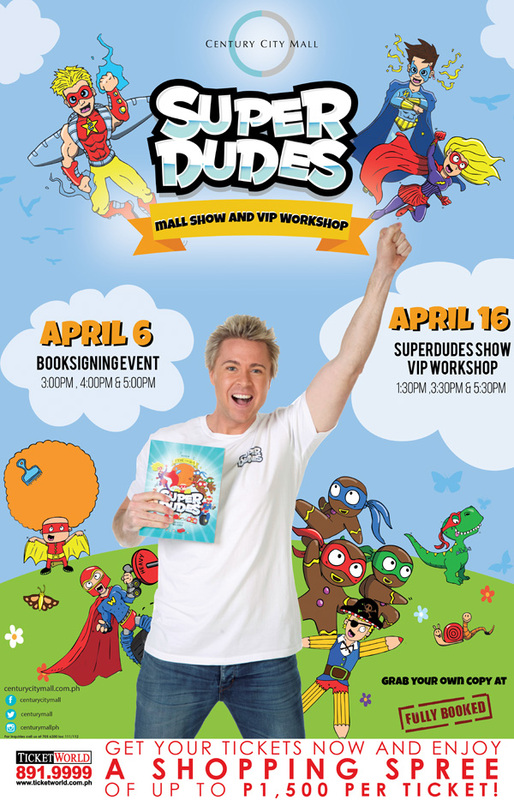 If you and your child have read former Hi-5 member Stevie Nicholson's new book Superdudes, then you know how cool the superheroes are. Get the chance to meet them and Stevie in person this weekend! They will be at the Century City Mall, Makati this Saturday, April 16 at 1:30 p.m. Happening then is a stage show and a workshop session with the gang. Ticket price is P1,760 for an adult and child pair inclusive of a P1,500 gift certificate valid for all establishments at the mall. To buy tickets, visit Ticketworld.com.ph. Guess what, parents. 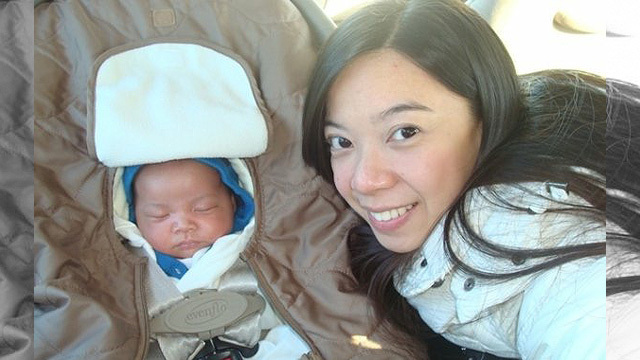 Joie Baby is finally in the Philippines! 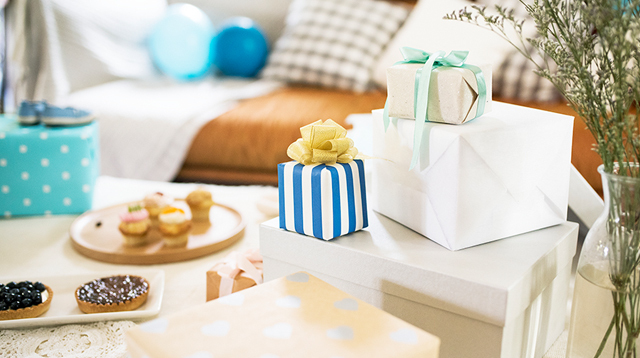 There's going to be a Joie Brand Launch this weekend and everyone's invited. 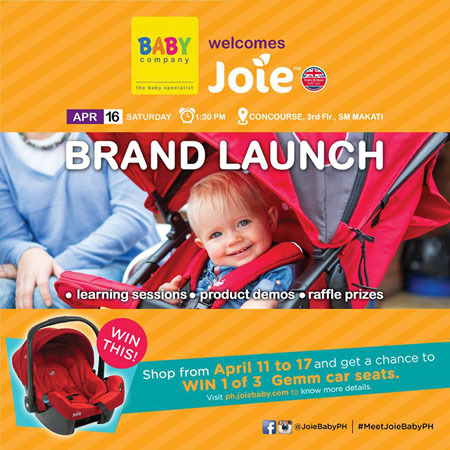 See all the products they offer and join in on all the fun on Saturday, April 16, 1:30 p.m. at Concourse, SM City Makati. Registration is a must and slots are limited. Confirm your attendance here. Looking to update your closet? 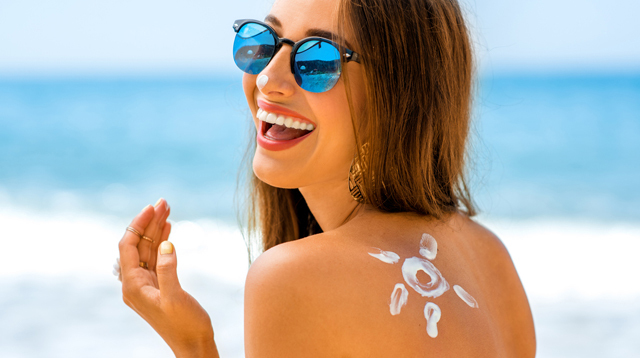 Then look no further than the Row 101 Summer Pop-up this weekend! They don't just have clothes either. They have everything from bags, shoes to all the little kikay things you didn't know you needed. 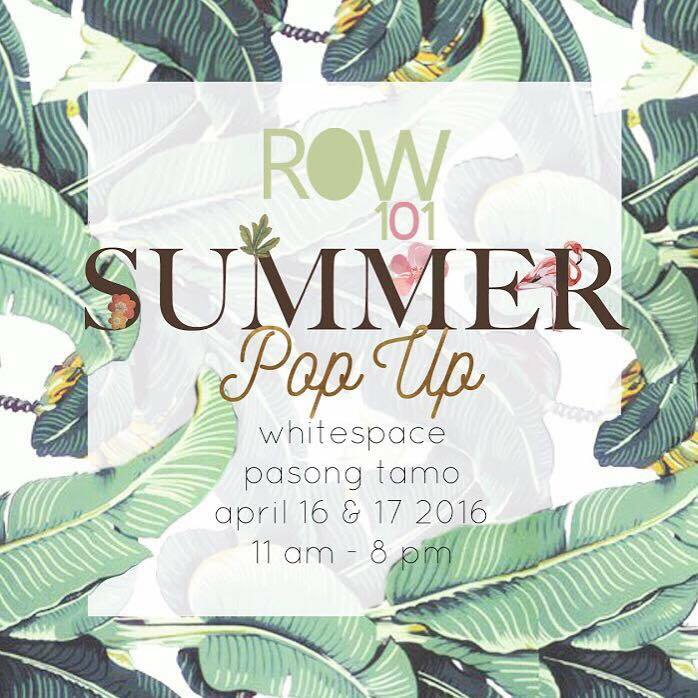 The event is happening on Saturday and Sunday, April 16 t 17, 11 a.m. to 8 p.m. at Whitespace, Makati. 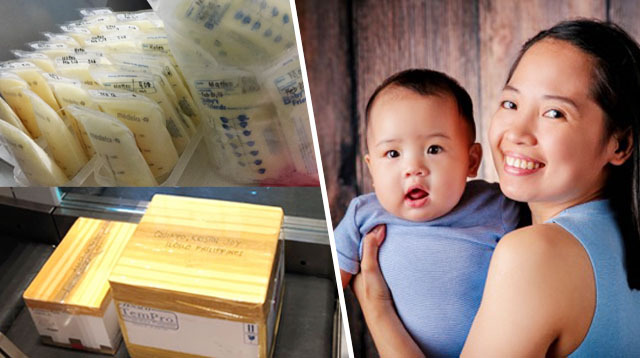 Get up to 50% off on selected baby items at the Baby Company's Baby Sale. 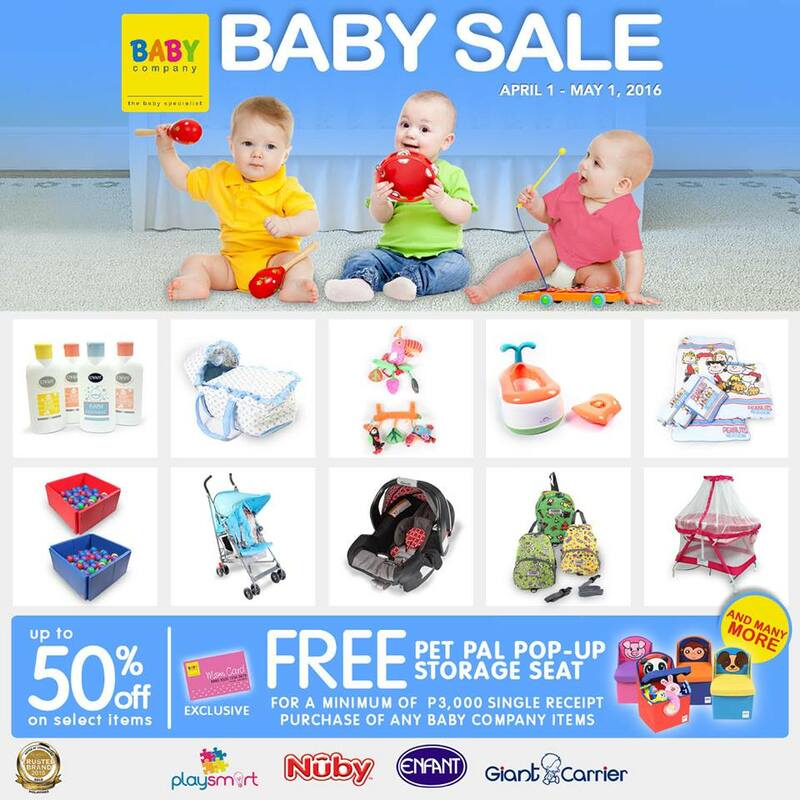 The sale runs from April 1 to May 1 in all Baby Company branches. 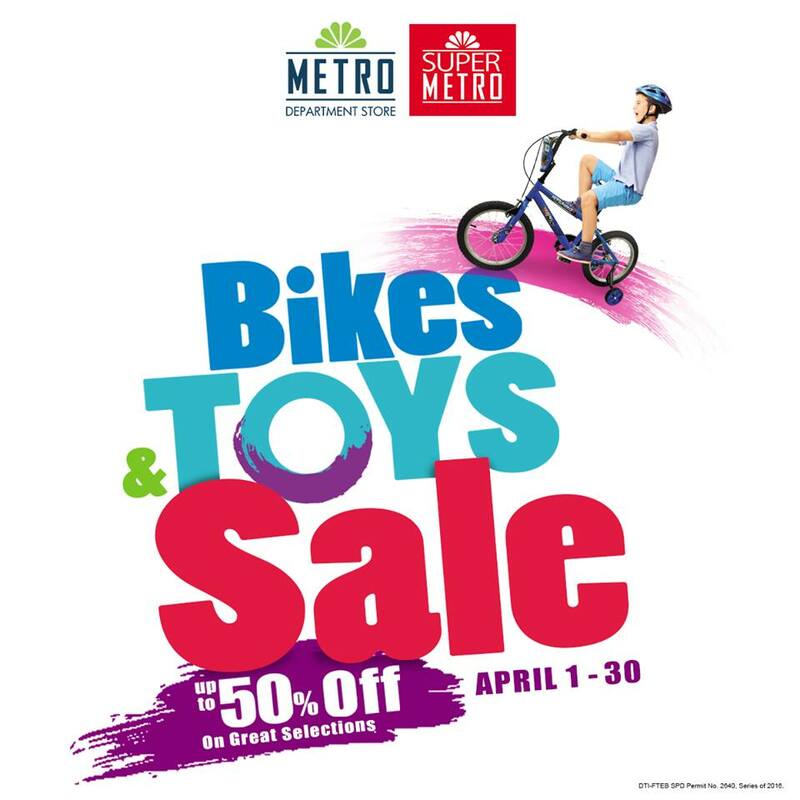 Metro Department Store and Super Metro are having a Bikes & Toys Sale! 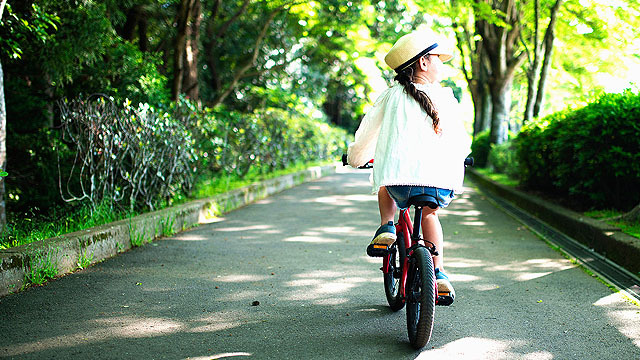 Get up to 50% off on toys and other outdoor items for kids from April 1 to 31 in all stores nationwide. 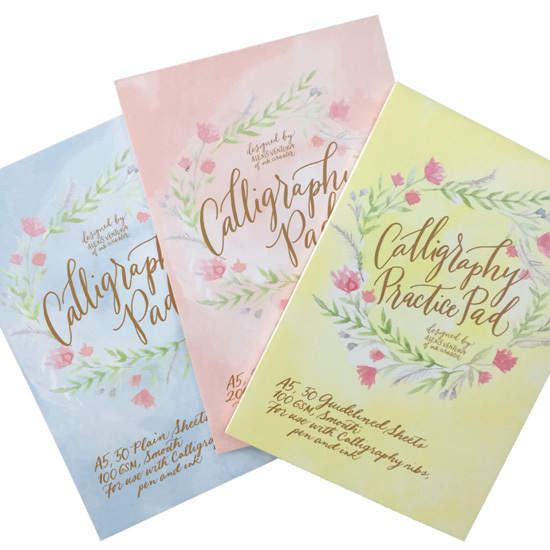 Join SM Stationery’s first #SMStationeryArtFest on April 13-17 at the SM Megamall’s Mega Fashion Hall. It will showcase popular arts and crafts like Calligraphy, Painting, Doodling, and Comic Book Illustration with a fresh, exciting spin from young and talented artists. Shoppers can join the workshop from April 15 to 17, 2016 when they purchase items at least worth P300 at the Mega Fashion Hall. 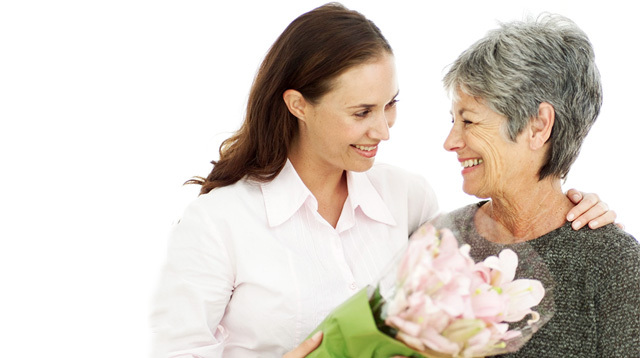 Top of the Morning: Megan Fox is Pregnant With Her Third Child!